How Do You Poke People on Facebook? HomeprofileHow Do You Poke People on Facebook? How Do You Poke People on Facebook? A Facebook poke is a feature that lets users send a single virtual notification to a friend. NOTE: According to the Facebook Help Center, people can poke their friends or friends of friends on Facebook. When you poke someone, they'll get a notification. 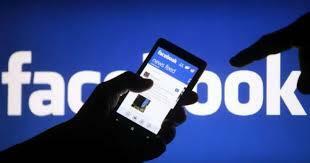 If you don't someone to poke you on Facebook, all you need to do is to stop the person from accessing your profile. To do that, it's recommended you block the person. You can click here to see how to block people on Facebook.